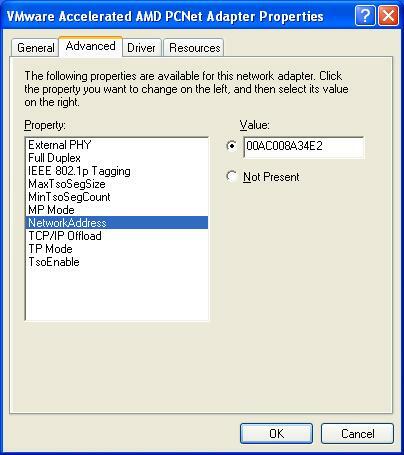 There are many reasons or possibilities that an user may want to spoof MAC address of a network adapter, which also known as MAC spoofing. 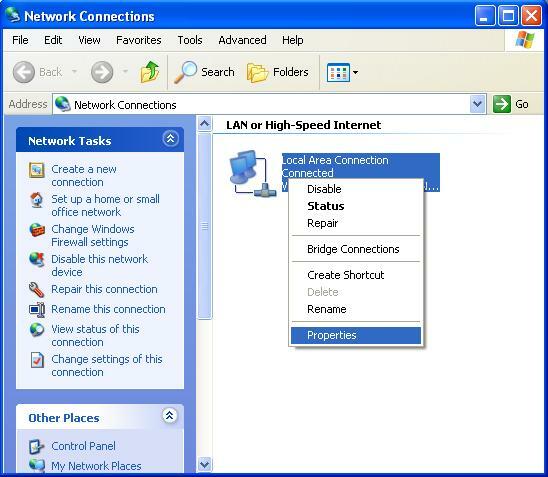 For example, to bypass the MAC address filtering on firewall or router. 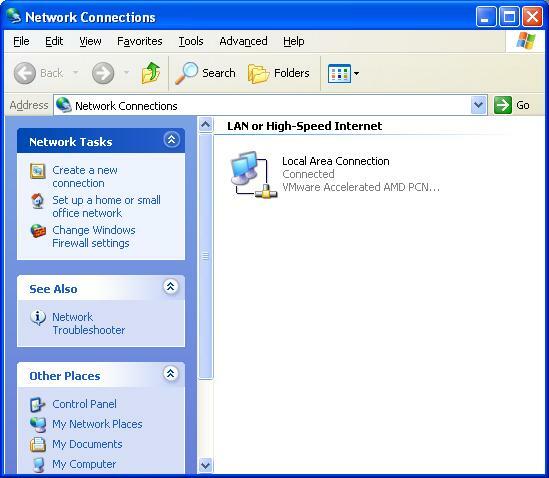 The trick can be used to get pass the network access restriction by emulating a new unrestricted MAC address, or to gain access connection by spoof an authorized MAC address after sniffing the legitimate MAC address out of the air in MAC filtering Wi-Fi network. 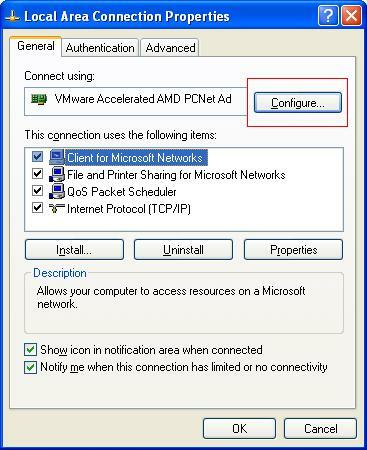 In fact it is very easy to spoof MAC address under Windows. Attentions: Please make sure you have recorded the original MAC address so that you can recover it in any time. On the right side, under “Value”, type in the New value to spoof MAC address here. Usually this value is entered without the “-“ between the MAC address numbers. Goto command prompt and type in “ipconfig /all” or “net config rdr” to verify the changes.